Classic leather belt. 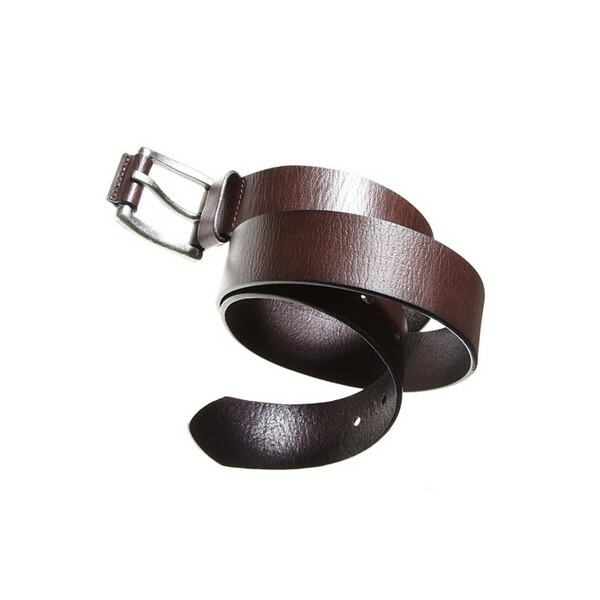 Mens Classic brown leather belt. Designer elegant black leather belt. Leather belt company. Leather belt for casual wear on jeans or cargo wear. We specialize in both mens as-well-as ladies leather belts. Quality export product of India with our highest quality lowest cost assurance on bulk leather belts. 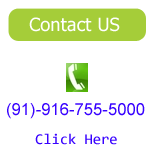 These belts are provided specifications to choose from.